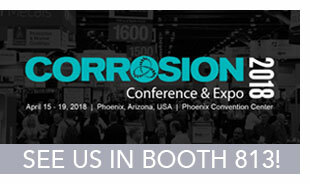 News from MATCOR February 2018 | Matcor, Inc.
Join us at CORROSION 2018! 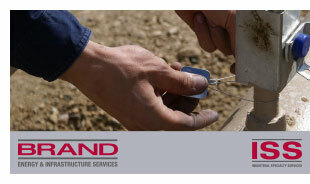 ISS – a subsidiary of BrandSafway – is the industry’s best resource for turnkey leak detection services for Upstream, Midstream, Downstream, and all the pipelines in between. A customer-service-centric company using well trained and experienced workforce with modern equipment, ISS offers a platform to improve asset information, assure compliance all with limited safety risk. ISS leverages modern tools like Optical Gas Imaging, drone, and software on the most recent platforms for reporting compliance. The Durammo Deep Anode System is the only complete, factory assembled, ready to install deep anode system available. Check out our latest blog post to learn the top 9 reasons Durammo outperforms conventional deep anode systems. 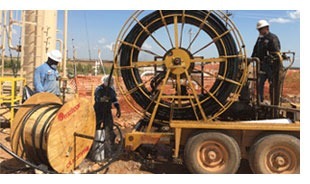 MATCOR offers customers a powerful combination of expertise, services and proprietary products to solve the corrosion problems of energy and other infrastructure markets. MATCOR is a Brand Safway company.